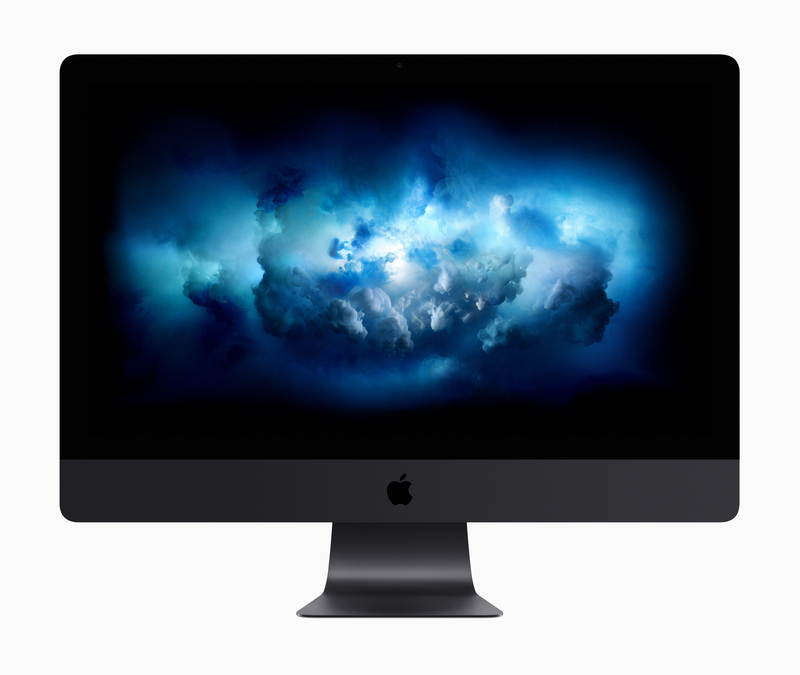 Save up to NZ$340 off a new Apple Mac Computer including all MacBook models, iMac, Mac Mini & the Mac Pro with the Apple Educational Pricing offer. 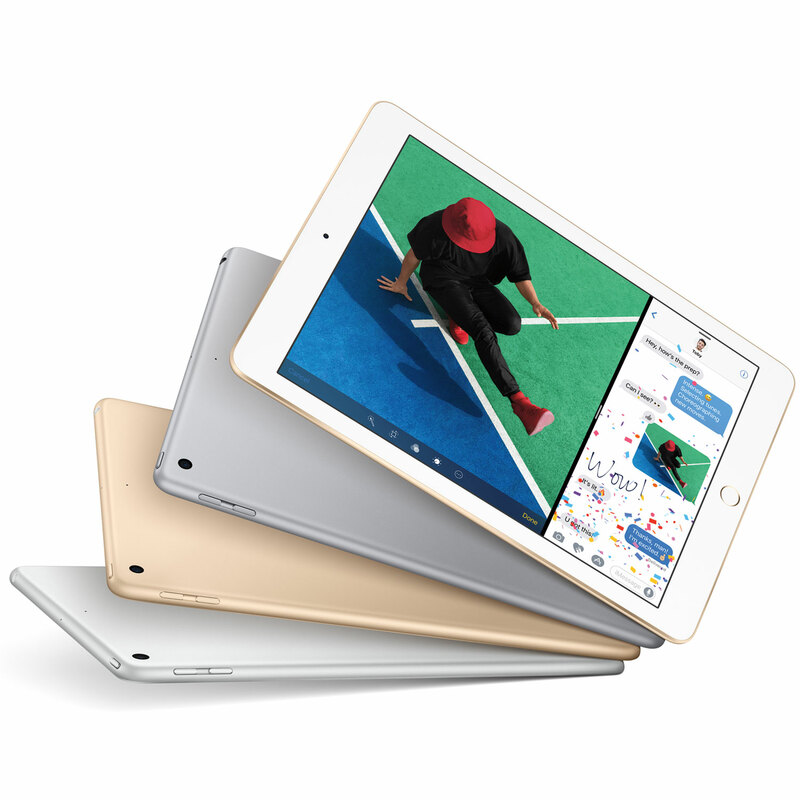 Plus save NZ$30 off all iPad models. Here you can get all the information you need to know about the offer. Plus see a price list on all Apple products allowing you to see how much you can save compared to the RRP. 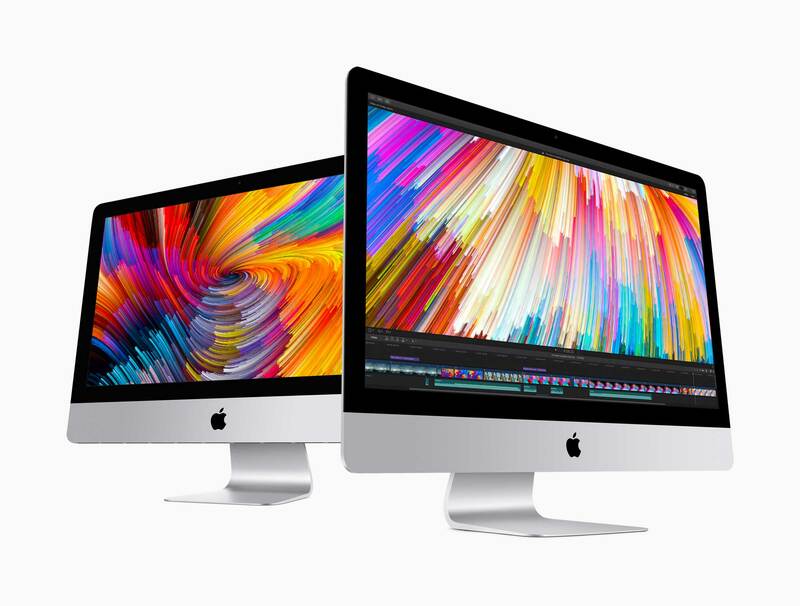 Save up to NZ$340 off the Apple Mac range including all MacBook models, iMac, Mac Mini & the Mac Pro range. 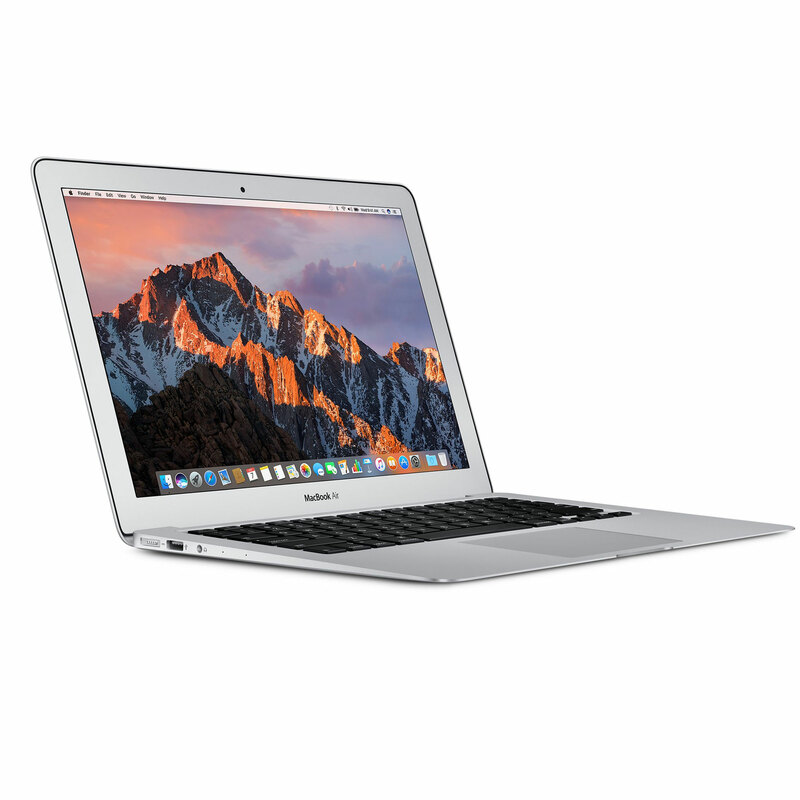 All Mac computers feature long battery life, are designed from light yet strong aluminium, include wireless connectivity, and come with a range of free apps ready for University. 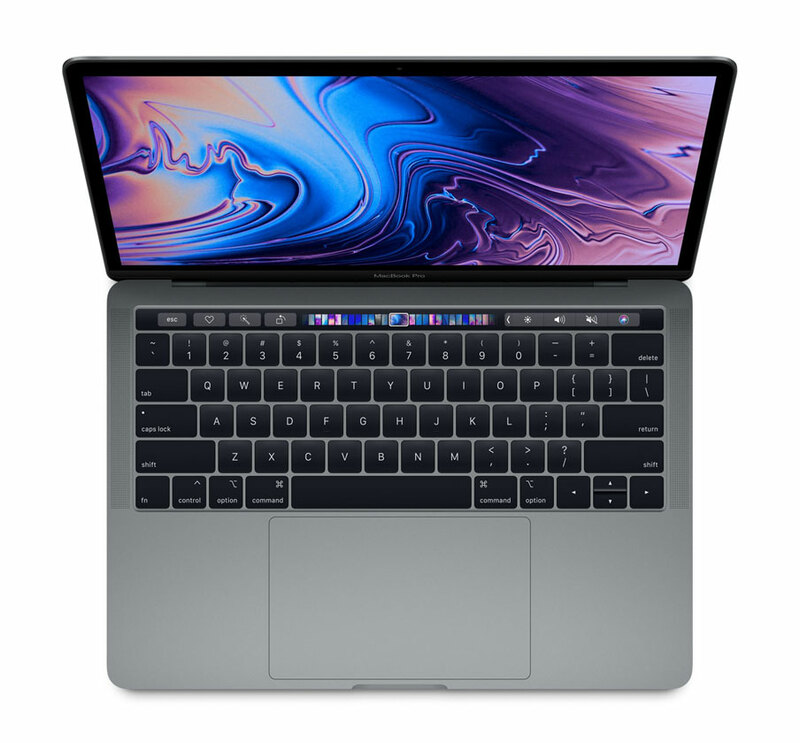 Note: Pricing on Apple online already include discounts. Save NZ$30 off a new iPad including the new iPad Pro range with support for the Smart Keyboard and Apple Pencil – perfect for your studies. 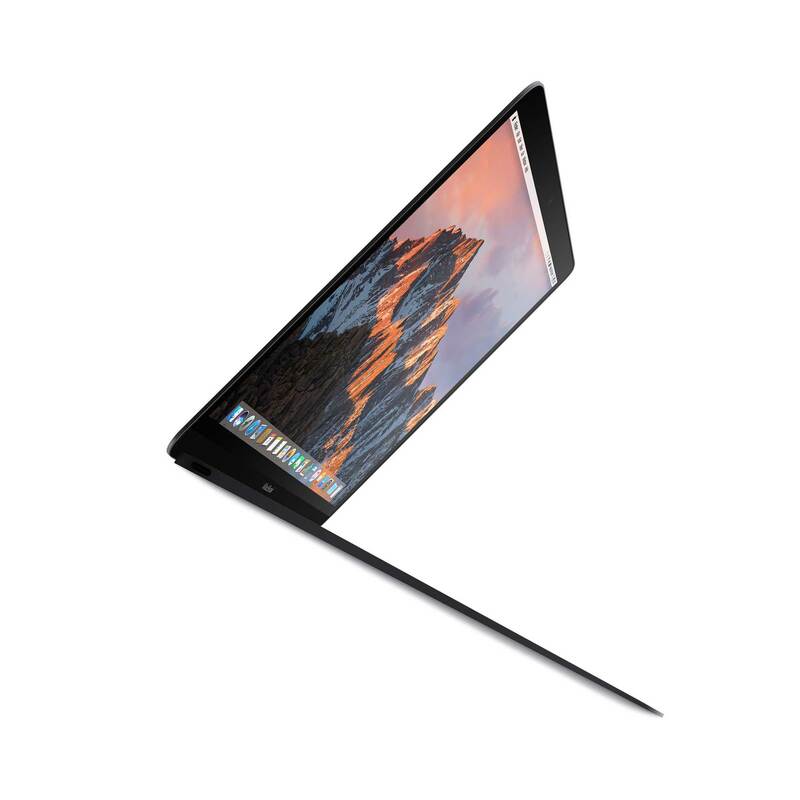 All iPad models feature long battery life, are designed from light yet strong aluminium, include wireless connectivity and come with a range of free apps ready for University. 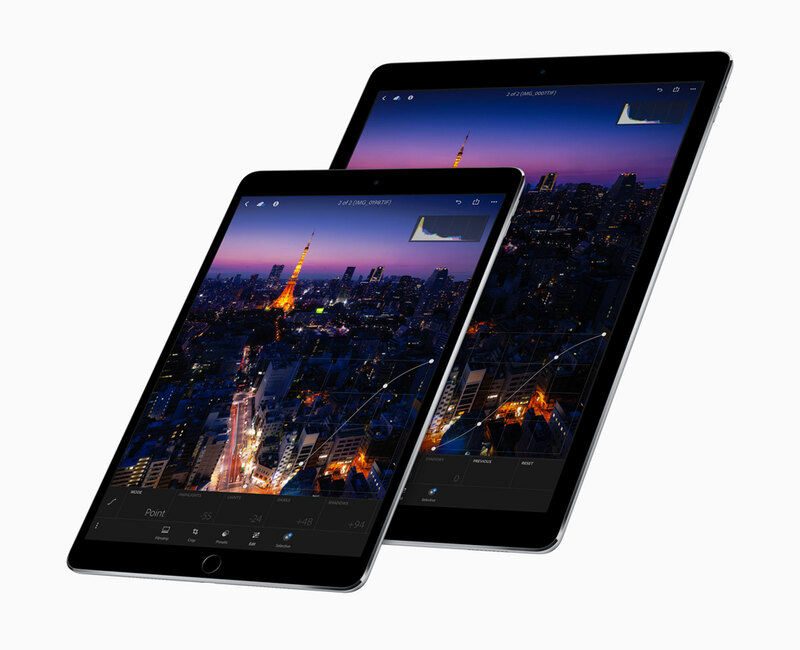 Save NZ$30 off all new 10.5-inch and 12.9-inch iPad Pro models. Save NZ$30 off a new 9.7-inch iPad with Apple’s Educational Pricing Offer. Note: Pricing on the Apple Online Store for Education already include discounts. 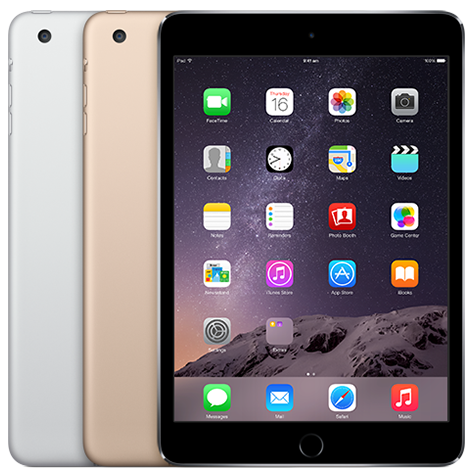 Save NZ$30 off iPad Mini models when you purchase from the Apple Online Store for Education. All iPad models from Apple include full warranty, 14-day returns and include Apple-designed apps including productivity apps for home and the office. iPad has always offered a uniquely simple yet powerful and immersive experience. It’s an astounding piece of glass, capable of unlocking new ways of thinking, creating, and learning.